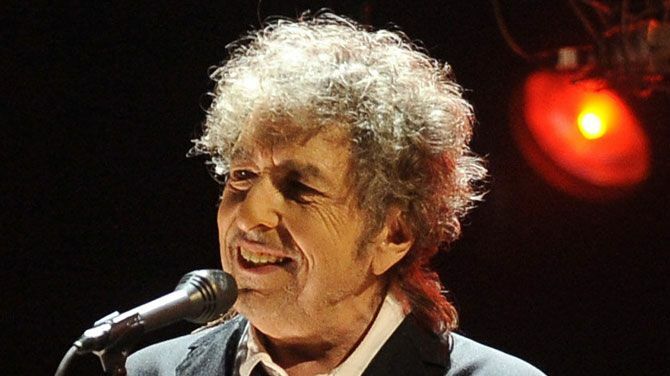 Bob Dylan, one of the most influential musicians of the last five decades, will return to Brussels on 10 November to sing his repertoire at Forest National. The 72-year-old singer-songwriter who was the iconic singer of the anti-war movement in the 1960s is famous for classics such as ‘Blowing in the Wind’, ‘Like a Rolling Stone’, ‘Knockin’ on Heaven’s Door’ and ‘The Times They Are a-Changin’. Through his career Bob Dylan has released over 40 albums. His latest album, ‘The Tempest’, was released last year. Tickets for the concert go on sale on 15 June.